While printing from SD using a display, when I pause the X axis crashes into the side of the printer, basically going past 0. This was when I had nothing under the "Pause start script". I added "G0 X107.5 Y265 F7200" to the "Pause start script" in order to try and give it something to do in order to prevent the crash. This should be the rear center of the printer. 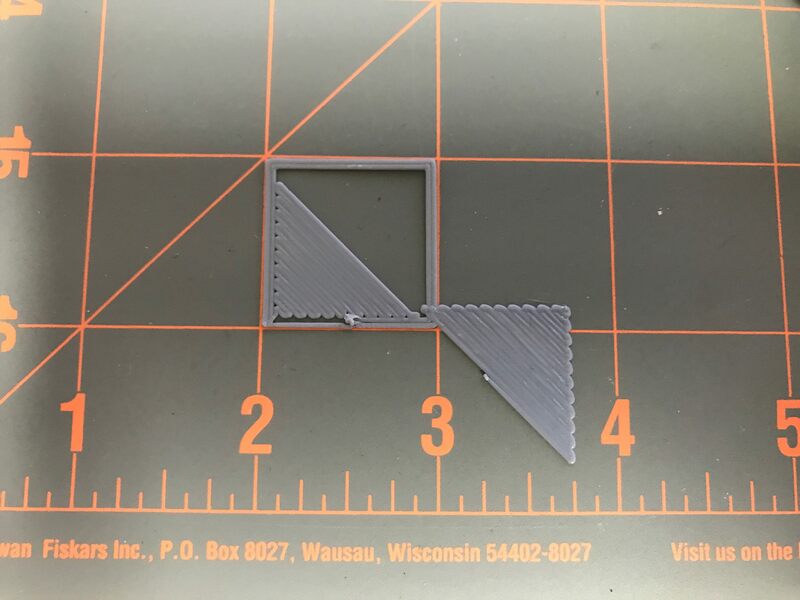 What I found was that the X axis would start to quickly head to the left side of the printer, like it was going to crash as it did before, but then it would stop about and inch away and appeared to move to the center. When I resumed the print I found that it had actually moved the X and Y coordinates off by about 20mm each. It did not crash so there is no mechanical reason for this. As you see it mmoves to the back left position defined by xMin for x here. I found that my EEPROM file went way out of whack and was causing other problems. After going though my EEPROM and fixing everything it also seemed to fix this problem as well. User defined position would be great. Idea is to have fixed xy as relative is bad here. You want a corner where no print is to expect. For Z i wanted in deed make a relative value as that makes most sense. Normally you just want some play and not be directly on top of the model.